. 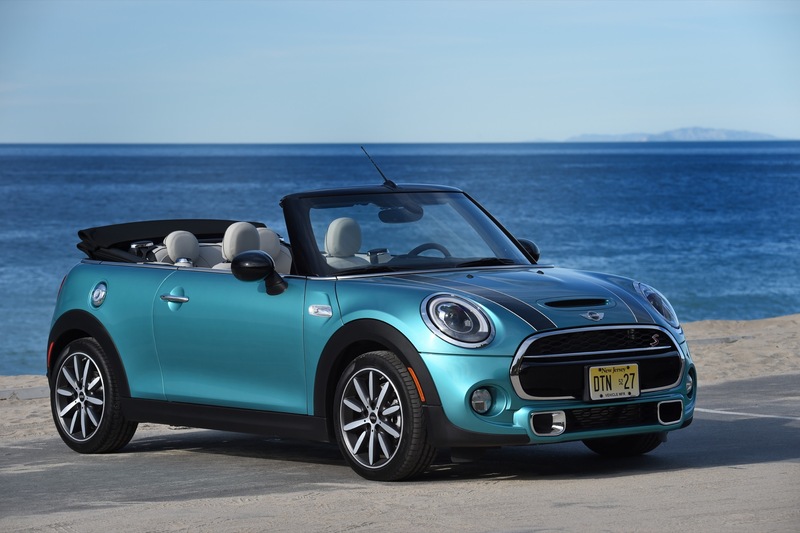 . . From a practical standpoint, the 2016 Mini Cooper S Convertible is basically a hot hatch that lets you drop the top. It’s quite the counterpoint to a roadster like the Mazda MX-5 Miata—as it provides much (admittedly, not all) of the thrilling driving experience yet offers that flexibility. It’s far more exciting to drive than the Volkswagen Beetle Convertible or Fiat 500 Convertible and closely rivals the driving fun of the base Audi TT, albeit at a lower price—$30,450 for the Cooper S Convertible. Just take it easy on the options, as you can add nearly $10k to the bottom line. No need to be overly gimmicky this time: This is one that shows how fun can be serious business, too.